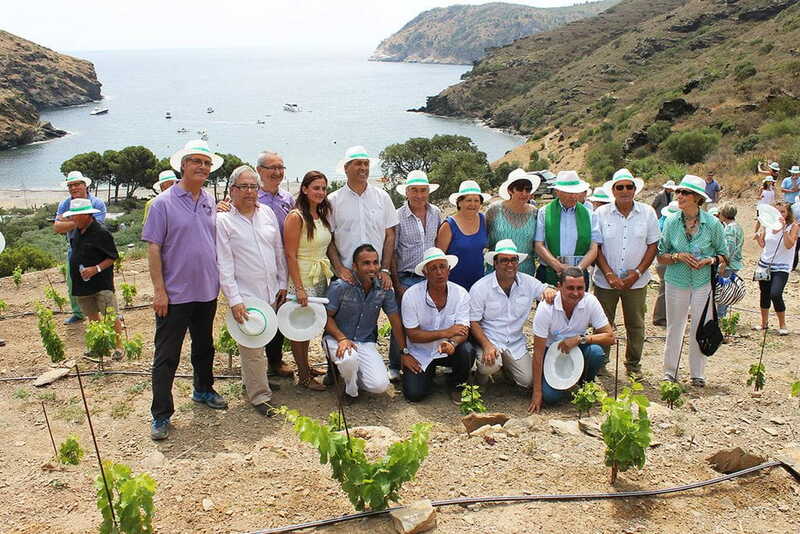 On 3rd July, the Hotel Cala Jóncols inaugurated its own vineyard to mark the establishment’s 60th anniversary. It covers an area of less than a hectare and is Catalonia’s smallest vineyard. 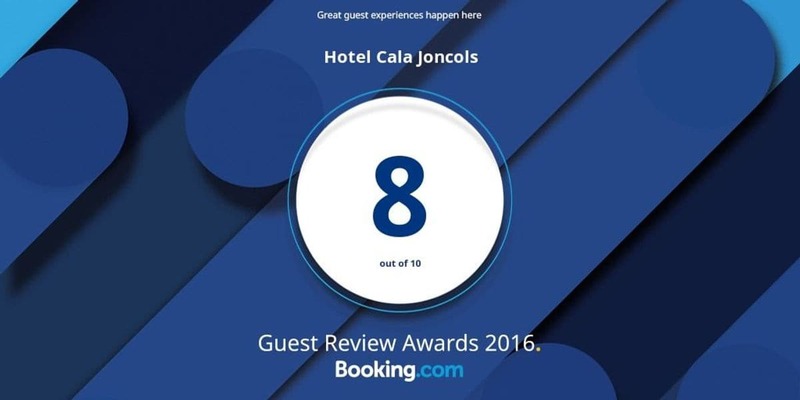 The objective of the project is to re-establish the agricultural activity in an area that was cultivated in olden times, in a spot right at the heart of the Cap de Creus National Park. The inaugural event was chaired by Jordi Ciuraneta, the Minister of Agriculture, Livestock, Fisheries and Food, and the guests included Montse Mindan, the Mayoress of Roses, and Toni Abad, the Chairman of the Roses Fishermen’s Guild and close friend of the Jóncols family. The distinguished guests took a tour of the vineyard and a commemorative plaque was unveiled, with a blessing being made by Father Joan Riu. The Minister highlighted the fact that the vineyard “fits perfectly with the drive for rural development and the recovery of agricultural areas across the Catalan territory”. The Mayoress of Roses underlined the “initiative’s exclusive nature”. The vineyard includes a kilometre of hand-built dry stone wall. The production of the vineyard is fully artisanal and ecological. The plantation has been designed in line with a biodynamic process, a system that includes the use of an astronomic calendar for sowing and planting. Another goal has been to reintroduce a native variety that is in danger of disappearing, the lledoner roig, which is native to the Empordà region and the south of France and that is usually used to produce grenache. However, in this case, it will be used to produce white wine. With the reintroduction of this traditional and native variety, the aim is to add even more value to this viticultural project which, four years from now, aims to produce 3,000 bottles of wine for commercialization each year. The project includes making its own cellar, which will be the fourth located in the Cap de Creus National Park, one of the most important geological areas in Spain, with acidic soils that give the wine produced here a great intensity.